If you haven’t seen them already, be sure to check out our other “A History of Style” posts on Amelia Earhart, Billie Holiday, Joan Jett, Louise Brooks, Dorothy Dandridge, Elizabeth Taylor, Edith Head, Mary Tyler Moore and Sylvia Plath. 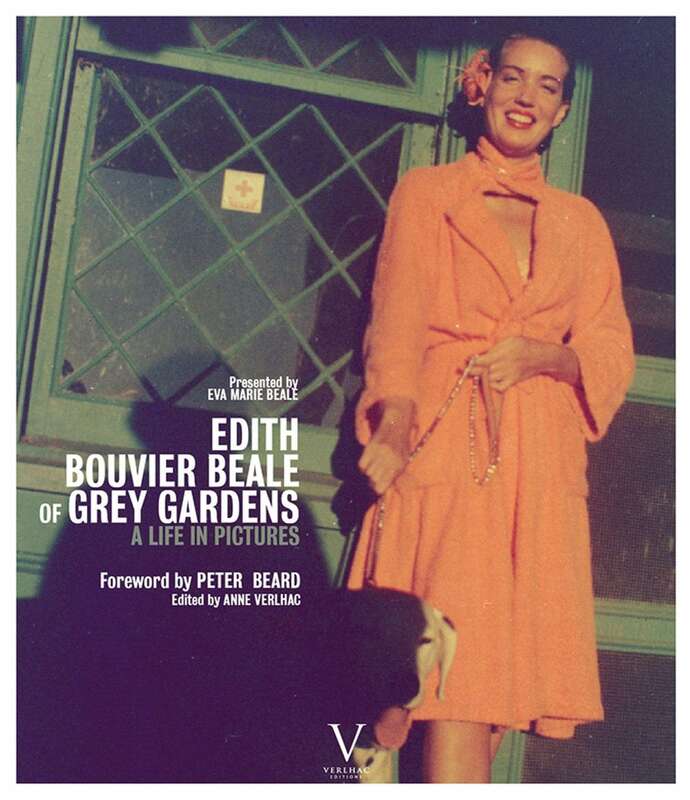 Edith Bouvier Beale was born November 17, 1917 in New York City. Since Edith shared a name with her mother, they were known as “Little Edie” and “Big Edie,” respectively. Edie came from an extremely privileged background (Jackie O. was her first cousin!) and her family lived in a large mansion in the Hamptons called “Grey Gardens.” In her youth, Edie was a model, socialite and “it” girl, but her ultimate aspiration was to become a famous dancer. However, her father left the family in the 1930s, taking most of his wealth with him. By 1952, Edie was allegedly on the verge of a big break with her dancing when she abruptly decided to move back home with her mother. The women were living off a small monthly stipend and without the money to pay for the upkeep of the mansion, Grey Gardens was beginning to fall into disrepair. 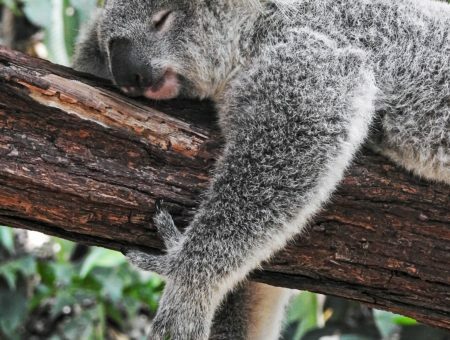 The Edies lived in relative isolation until 1971, when the health department attempted to evict the women and condemn the house because it violated “every known building regulation” including housing over 300 stray cats. Jackie O. decided to help out and paid $32,000 to clean the home. 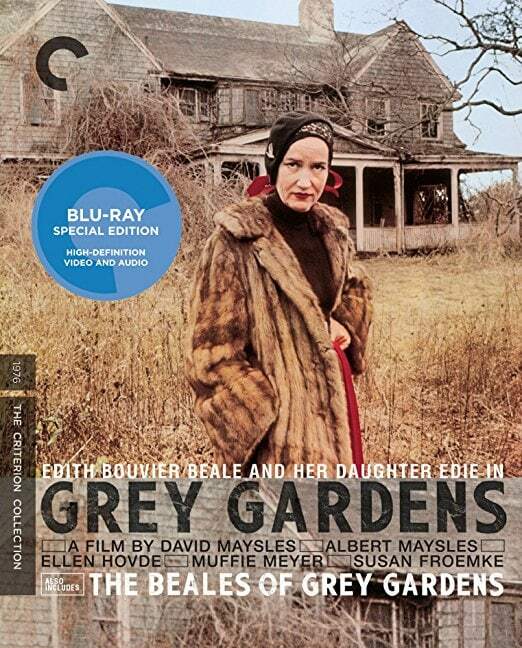 After this ordeal, Edie and her mother were approached by filmmakers who eventually made a documentary about their lives called Grey Gardens. The documentary was one of the first of its kind and was later adapted into a full-length musical. In 2009, HBO released a Grey Gardens biopic staring Drew Barrymore as Little Edie. After her mother’s death in 1977, Little Edie attempted start a cabaret dancing career at the age of 60. Two years later, she sold Grey Gardens and moved around a bit before settling in Florida, where she lived until passing away in 2002. Bohemian. Edie was quite the revolutionary fashionista during her time. She mixed textures and patterns, wore skirts as caplets and even made her own clothes out of old tablecloths and curtains. Her sense of style was extremely eccentric and quirky, but somehow she always made everything she wore look fabulous. Scarves. Later in life, Edie suffered from alopecia, which caused her hair to fall out. As a result, she began donning chic head scarves, which she owned in every color and pattern imaginable. Edie wore her scarves wrapped and styled in a multitude of different ways, truly making them her signature accessory. Leggy Lady. Edie’s dancing background caused her to have a pretty awesome set of legs, which she loved to show off in makeshift mini-skirts. However, when wearing shorter ensembles, she always kept her top half covered in order to keep her look balanced. 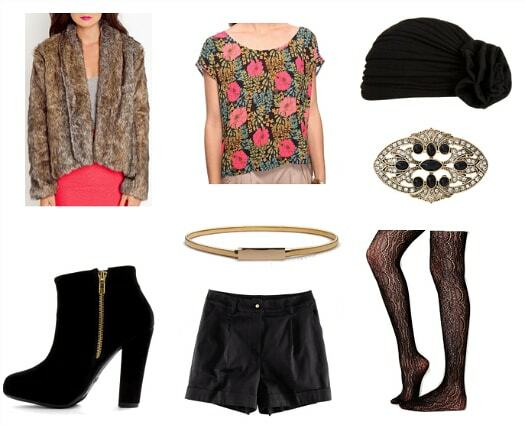 Mimic her aesthetic by wearing shorts or skirts with long-sleeved tops or coats — just remember to add some tights if it’s cold out! Do you find Edie’s style inspiring? What do you think of her look? Would you wear any of these outfits? Have you ever seen Grey Gardens? Let me know what you think by leaving a comment below!